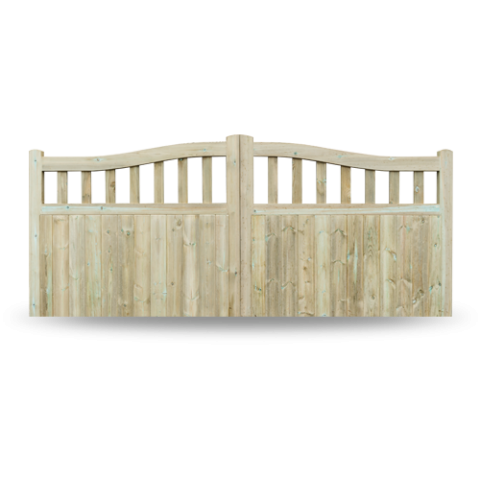 At Earnshaws, we’ve carefully designed our range of driveway gates to suit every taste and requirement. Whether you’re looking for privacy, security, or simply want to create a grand entrance, we’re confident that we can craft the perfect pair of driveway gates for your home. 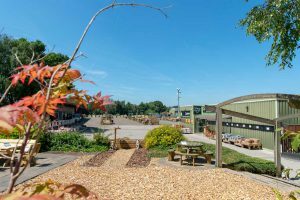 • All our driveway gates are manufactured at our Midgley centre by expert joiners using time-honoured traditional techniques. • Fully bespoke. 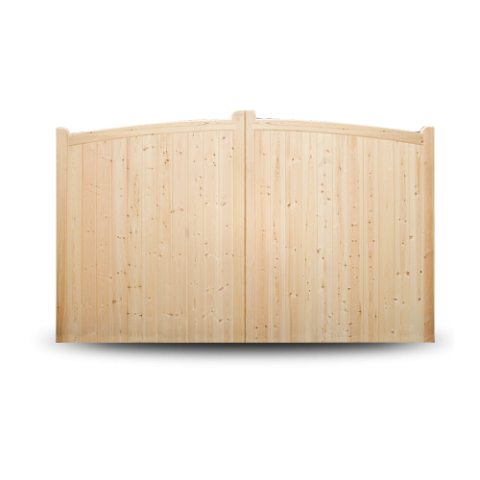 We know that every driveway is different, so we don’t stock ‘standard size’ gates. Our driveway gates are manufactured to your exact requirements, so there’s no need to compromise on fit. • Top quality comes as standard. 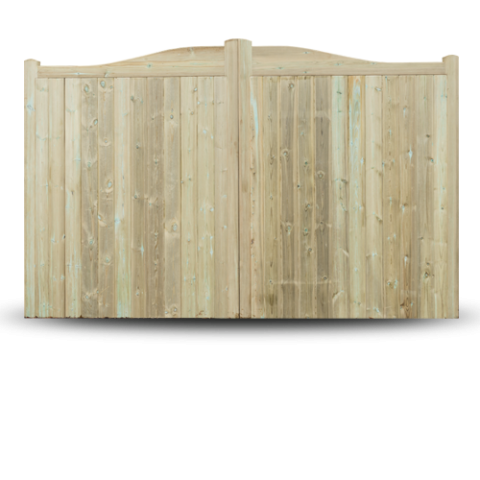 We’re proud of our driveway gates – that’s why every pair is constructed from premium, hand-picked materials and given the care and attention they deserve. • On-site displays. Read every specification on the internet that you can – but there’s really no substitute for touching and feeling our driveway gates. 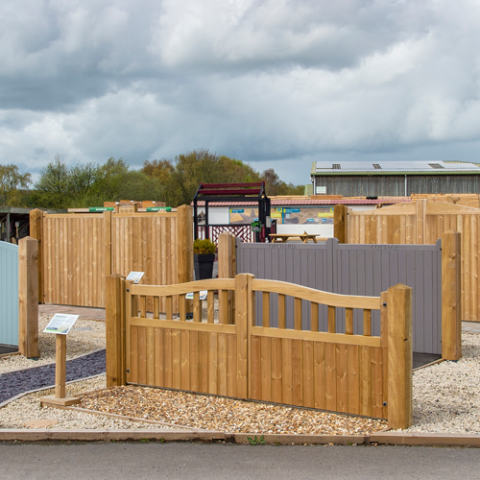 We’ve assembled a comprehensive selection of display models at each of our three centres so you can judge our gates for yourself. 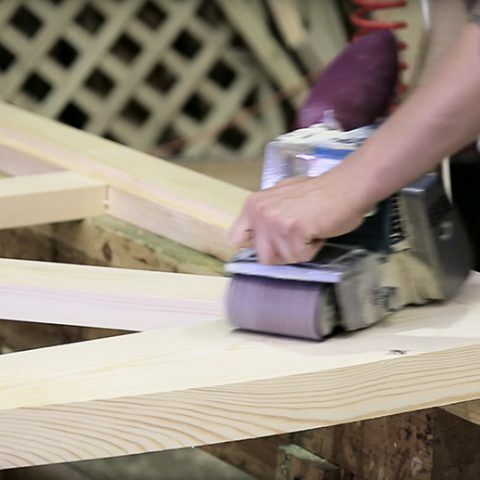 combines high-quality materials and traditional workmanship with fantastic value. 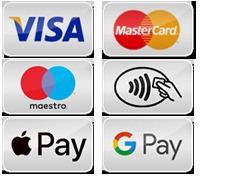 Choose from three available styles – Square, Omega, or Bow top. Please note that the Tankersley range is supplied untreated and will require a good quality treatment before fitting – ask us about our range of quality treatments and stains. 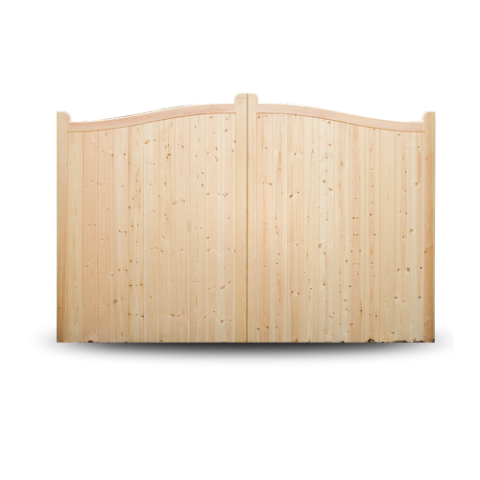 height and overall width for the pair of gates, and calculate your price using the grid below. For intermediate sizes, please price using the next size up eg for 2.9m, use 3.0m price. 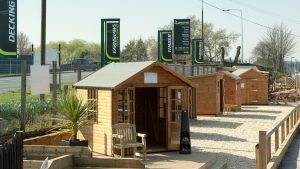 For further information regarding our driveway gates, call our sales and advice team at 01924 830055. 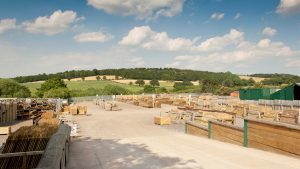 Alternatively, you can pop into one of our fencing centres at Midgley near Wakefield, Brigg in North Lincolnshire or Wentworth between Rotherham and Barnsley. 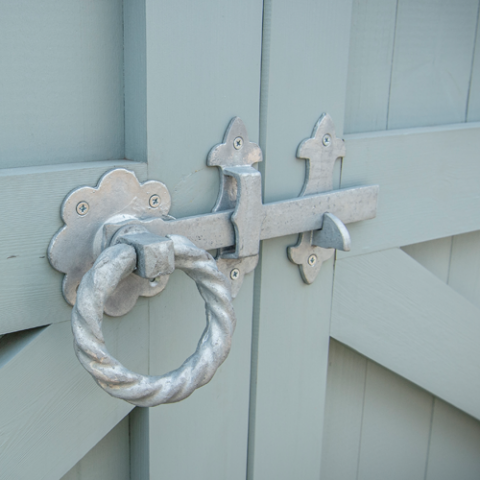 Manufactured using the same time-honoured techniques as the Tankersley range, our Stocksmoor gates also benefit from a heavy duty frame and are supplied pressure treated to deliver enhanced durability and an extended lifespan. Choose from five available styles – Square, Omega and Bow tops, plus the Midgley and Regency ‘window top’ gates. All of our driveway gates are manufactured to your exact requirements. 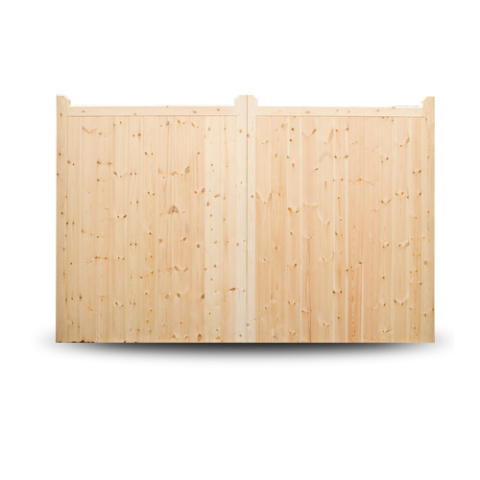 Take your required height and overall width for the pair of gates, and calculate your price using the grid below. For intermediate sizes, please price using the next size up eg for 2.9m, use 3.0m price. 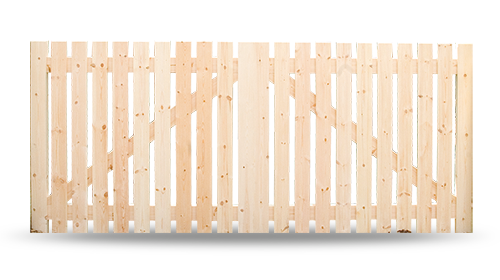 Hand built by our joiners using carefully selected joinery grade softwood timber, the Birdwell is a popular, affordable and unobtrusive way to add a quality entrance point to your driveway. 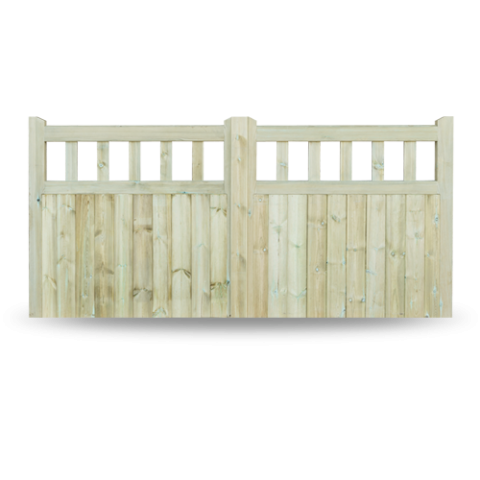 Supplied in a planed finish and available treated or untreated.